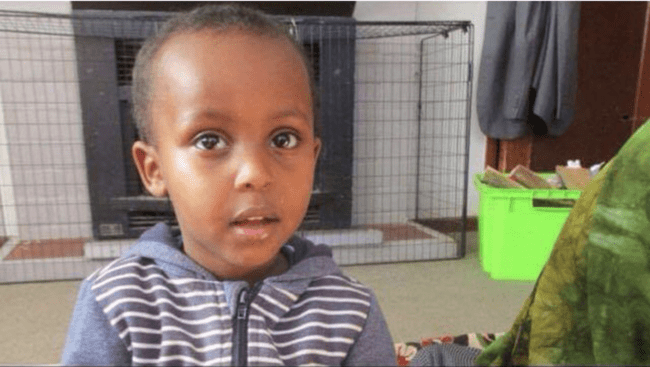 Mucad Ibrahim, 3, is the youngest victim of the Mosque attacks that took place in New Zealand in March. According to Carol Kuruvilla of Huffington Post, Ibrahim was separated from his family during the attack at Christchurch’s Mosque al Noor. Mucad was one of 50 worshippers at the Noor and Linwood mosques killed in the massacre. Mucad was separated from his father and brother during the melee. Rest in power little one.